Dreamboat Crusaderz is Brooklyn- based composer and vocalist Jesse Gold. Coming from a background of choral music, early polyphony, and electronic/noise, Jesse constructs elaborate, heavily layered vocal soundscapes punctuated by feedback, fuzz, and found sound. 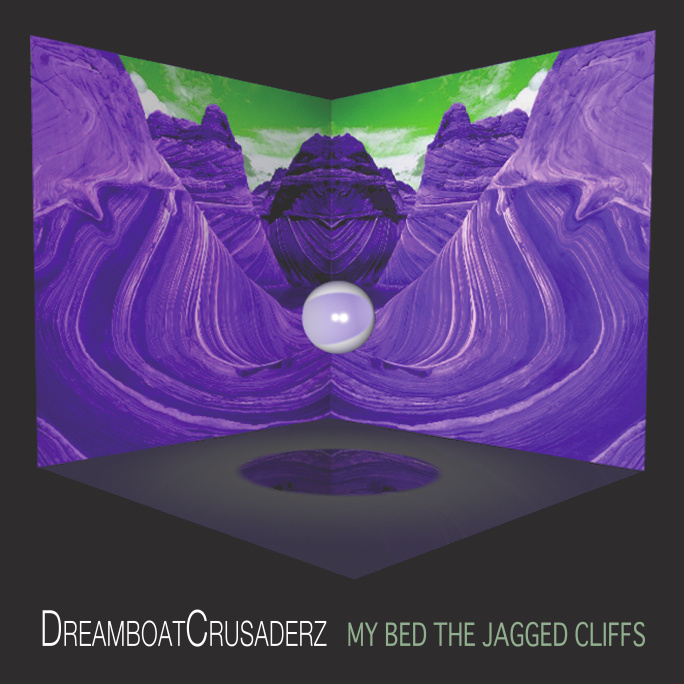 Jesse is interested in the repetitive use of sonic structures by the human voice to induce trance, and sees Dreamboat Crusaderz as a platform for the melding of transcendental chant and harmonic/melodic complexity.